Hello, and welcome to my site! 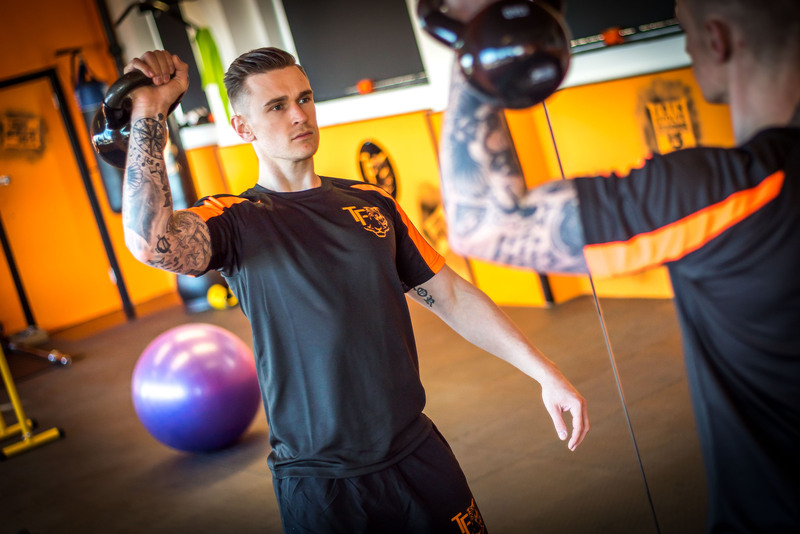 I’m Rich and I’m the owner of Tiger Fitness and the Functional Fitness suite, based in Thetford, Norfolk. I’ve always had a keen interest in health and fitness and have trained in various ways over the years. 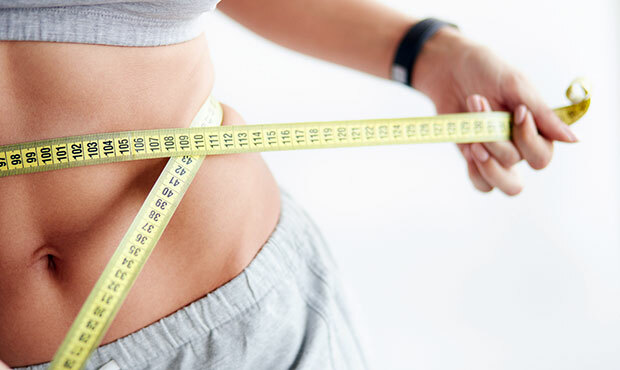 From putting on size through strength and weight training, to losing it from high intensity interval training using just body weight exercises! 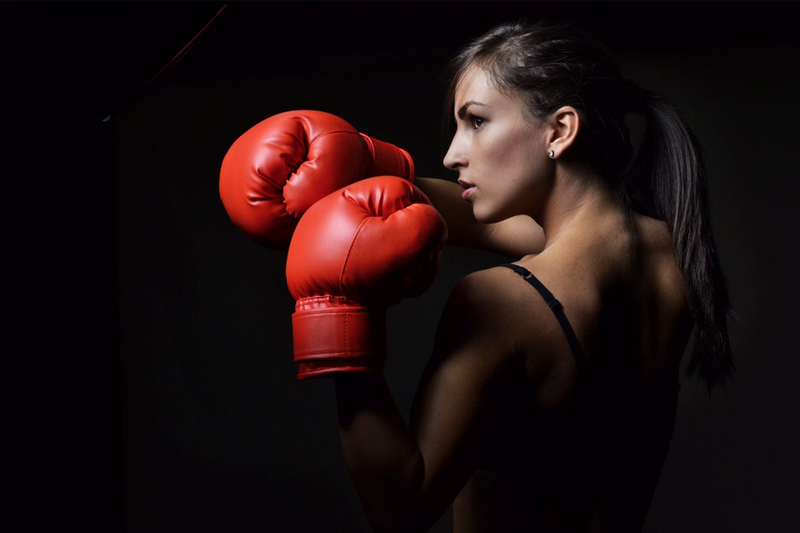 In both our circuit classes (Beginners and Advanced) you’ll train the whole body! 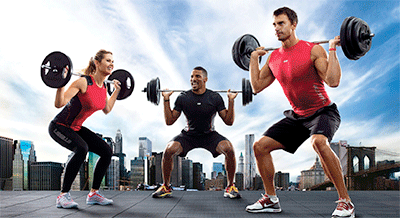 Core for sure classes are set to make you feel stronger in your core from the offset. An all over body workout which is guarantee to make you feel a pump in every muscle. Our heart rate is a real big sign of how hard we’re working when exercising, obviously, the buckets of sweat and fatigue are great signs too but generally we can rely on our heart rates to tell us if we’re working hard or not hard enough. 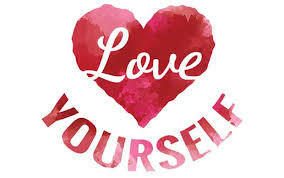 Recently I delivered a ‘Health and Nutrition’ presentation to the learners at Catch 22 college as part of their ‘Love Yourself’ themed class and it got me thinking, do we love ourselves enough? So, the new years resolution has been made, have you stuck it? If not, why? Have you made an unrealistic resolution that you can’t stick to or have you given up already? 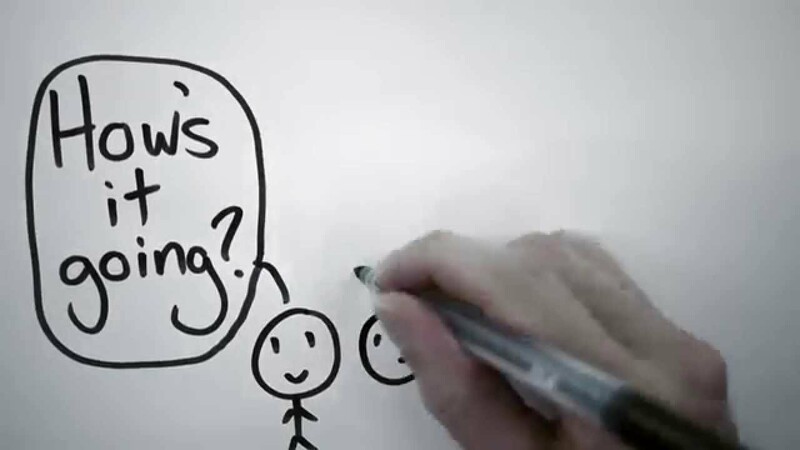 Keep reading, this could be of help to you! Wow, 2018 has gone in a blink of an eye and now 2019 is here! What does this mean? The start of a fresh new month in a fresh new year often means a fresh new you, right? Of course, there are the resolutions and it’s all for the greater good! We all make them and it’s to become more positive in our way of living. Wow, what a year! Surely, I’m not the only one wondering where the time has gone! 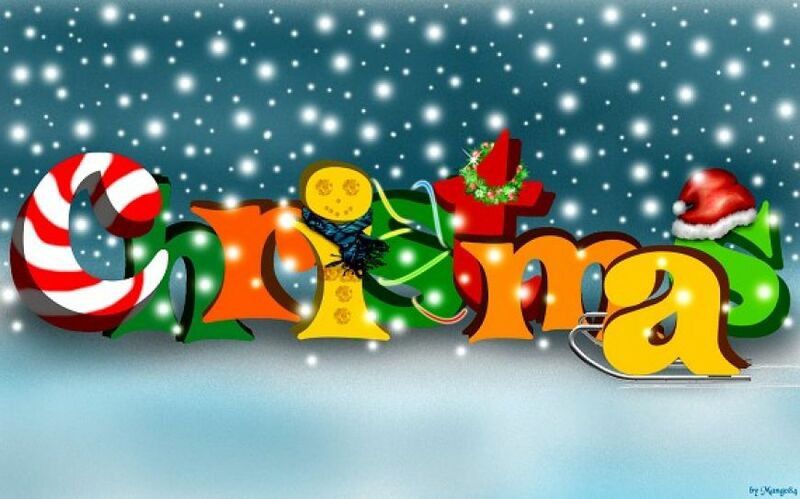 The festive season is a great time for all those that celebrate it. It is a time to see all of the family you haven’t seen all year, feasting on delicious food and of course the presents! Got your Tiger bag, bottle, keyring and T-shirt yet? It’s a must when joining the tiger team. Grab your bespoke Bag, ideal for carrying your Tiger Bottle, gym towel and car keys with your tiger keyring on! 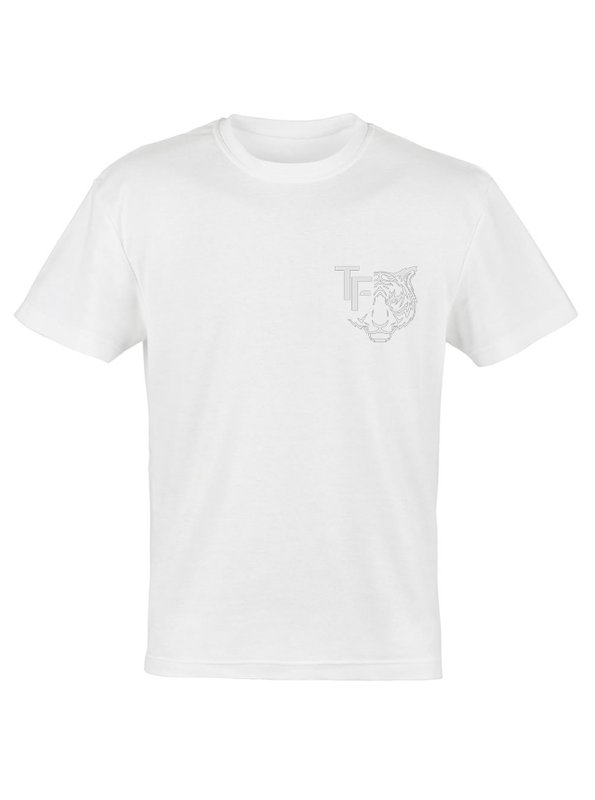 Pre-order your Tiger T-shirt or vest with one of the latest cool designs, especially specific to the Tiger brand. Do you love to train? 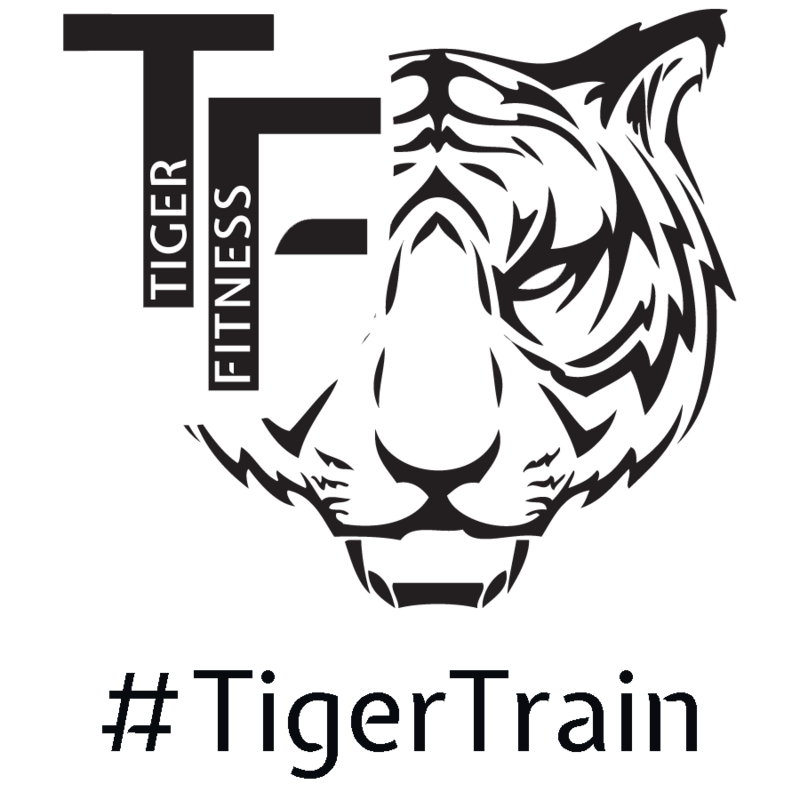 So, you have a passion for training and want to get fit... please share it with the world.... Join us and become a Tiger Fitness Member.